Hope 2014 is treating you well! The very last wedding of my 2013 season ended spectacularly for me! I was referred to Melissa and Steve by one of my beloved Nestie ladies! Long story short, my friend Laura, of Elegant Events by Laura, who I met through the website The Knot way back when we were planning our own weddings, is bff’s with Melissa! So when the plan was in the works to marry in Massachusetts (home of the groom) Laura referred me, and Melissa concurred! Yay working with friends on a gorgeous winter wedding! 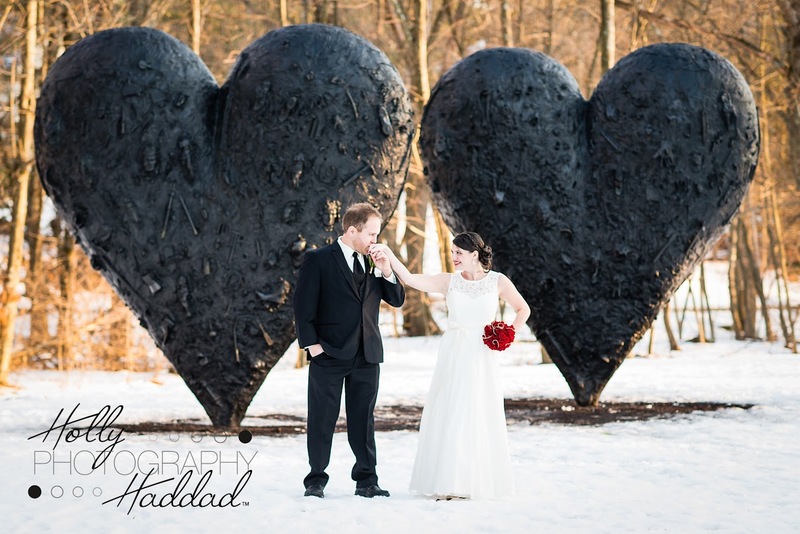 The beautiful couple and I met up at the deCordova Sculpture Park and Museum for some formals and oh la la! Amazing sunlight + a fun couple + fun sculptures = a happy HHP! So before I chat your ear off… enjoy! Almost Mr & Mrs… Heather & Mike! 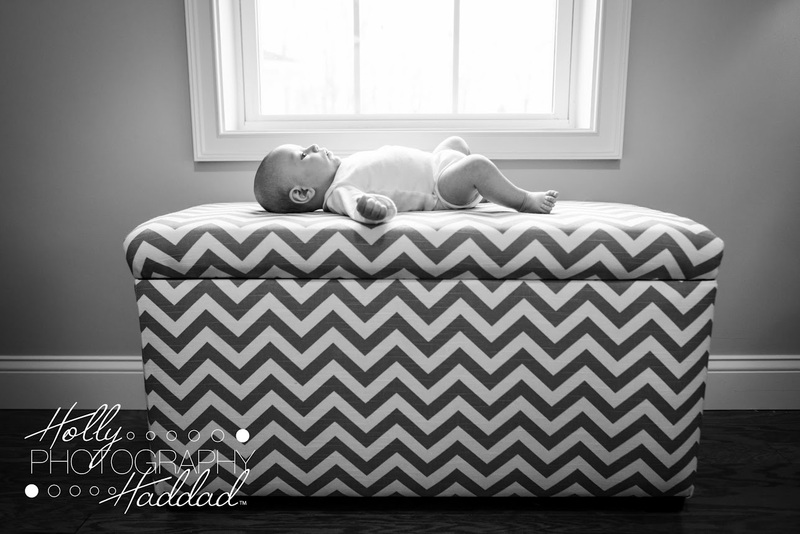 This post is a special HHP post as Heather is my next youngest sister! I’m so happy for her and her fiance Mike! They will be getting married in July in Bermuda… woo! Destination wedding here I come! I’m so excited to be doing their wedding as well as a day after shoot! 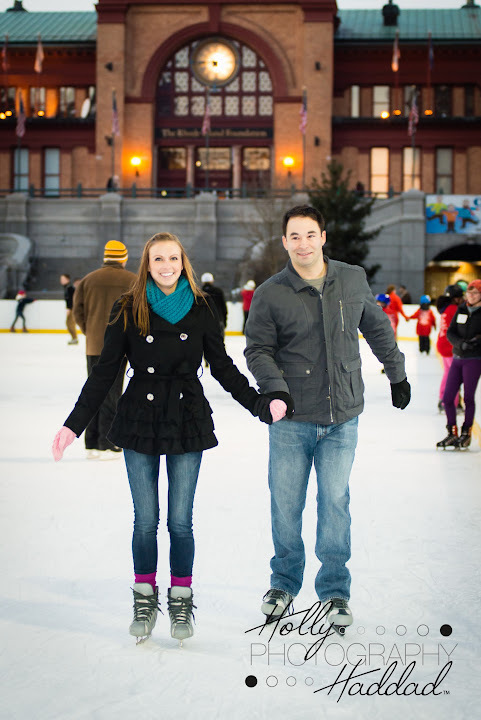 For their engagement shoot we did the exact opposite of what their wedding will be like… ice skating in freezing cold Rhode Island! 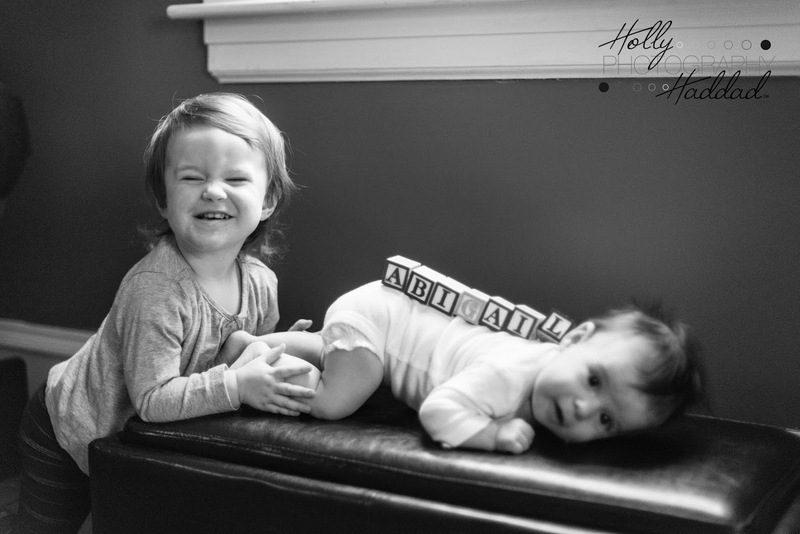 LOL We had a lot of fun and I think I got some great shots of the two of them!